Decode Ma Yun, and we can know the secrets of success. 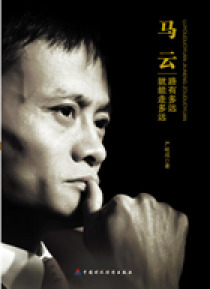 Alibaba and Taobao Shop founded by Ma Yun have changed the consumption habits of numerous Chinese, which is an Internet miracle. This book uses exquisite description to demonstrate and analyze representative events in the process of developing to make success. It shows readers a legendary commercial giant and reveals the secrets of success.